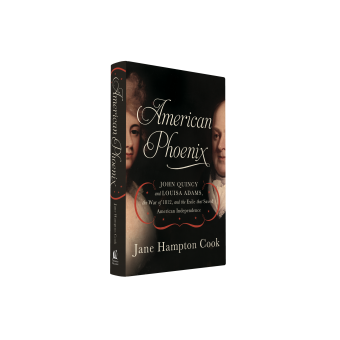 American Phoenix tells the gripping story of John Quincy Adams’s “honorable exile” during the War of 1812 and the harrowing journey of his wife, Louisa, to be reunited with her family. separate John Quincy and Louisa from each other and their children back home. 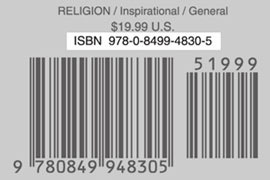 American Phoenix uncovers the challenges, fears, sorrows, joys, triumphs, and faith that come when life—no matter the era—takes an unexpected journey.